The S77 treadmill offers the power of a fitness club quality treadmill in the comfort of your own home. 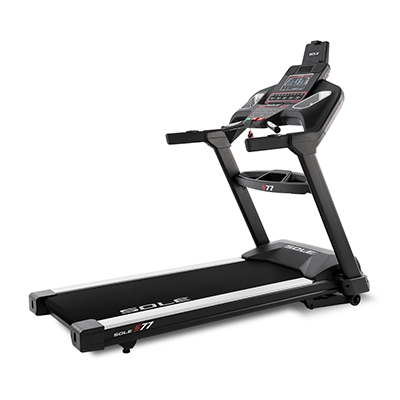 The S77 incorporates the same great features as our best-selling F85 treadmill, features the largest deck of any SOLE treadmill, and is rated for users up to 400 lbs. The S77 treadmill’s automatic incline adjustments in heart training mode help keep users exercising within their target heart-rate zone, while the included wireless chest strap boasts a 99.9% accuracy rating. The S77 treadmill also incorporates an internal cooling system, keeping the motor and controller cool enough for extended use without overheating. 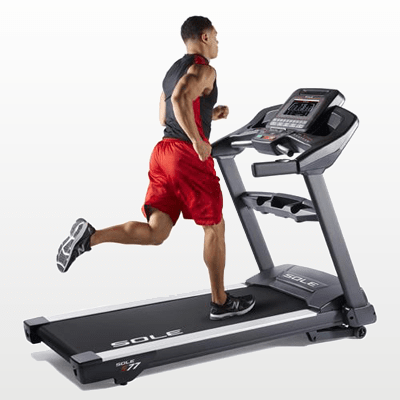 Backed by SOLE’s outstanding warranty, the S77 treadmill is built to be used in a light commercial setting and offers both a light commercial and standard home warranty. 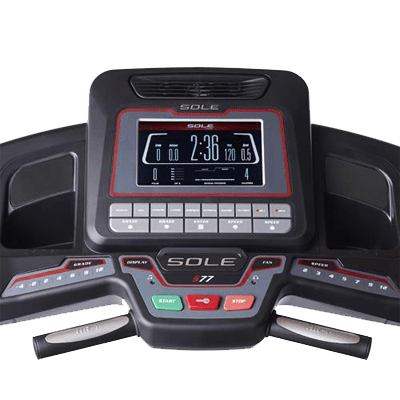 The S77 treadmill console is user friendly with a clear and vibrant 10.1" TFT LCD display to help track your progress, while the console-integrated swivel cooling fan helps keep you cool during your training, and built-in speakers allow you to hook up any MP3 player for easy listening while you exercise. 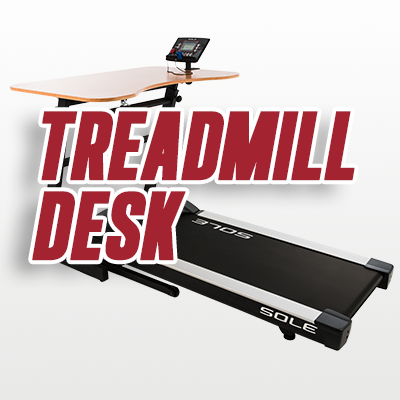 Purchase of the SOLE Fitness S77 treadmill includes premium threshold delivery meaning your cycle is delivered directly to the first dry area of your home: inside your front door, garage, or inside the front lobby of your building, and will not be left on your curb. The S77 is now equipped with Bluetooth technology allowing users to record workout feedback from their cycle to an Android or Apple smart device, and track fitness info on the free SOLE FITNESS APP, or transfer it to other compatible fitness apps. 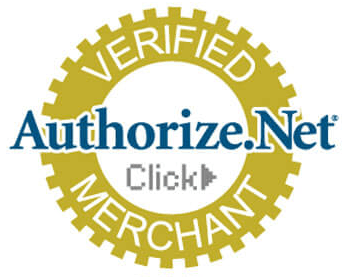 Shipping Weight (lbs. ): 291 lbs.